Anchor Stone building block sets (Anker Steinbaukasten) are all natural toys made in Germany since 1880. The building blocks can be used for free-form building and for elaborate architectural models. 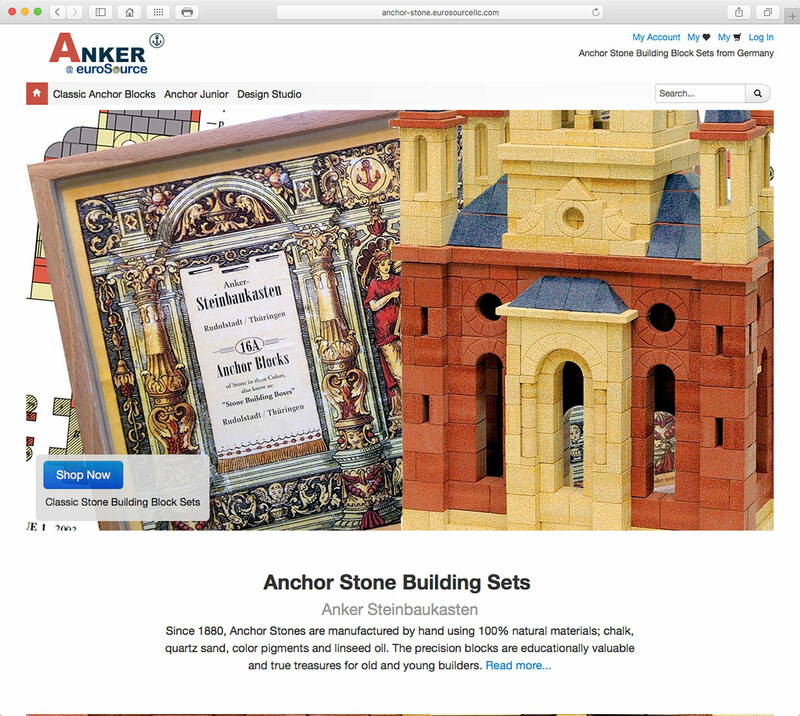 Retail web site for Anchor Stone building block sets – classic stones and new Junior series.